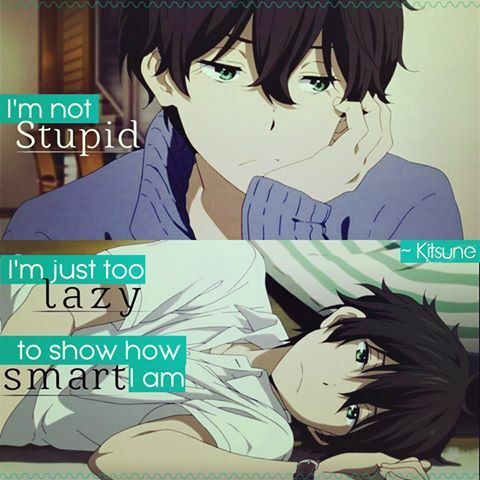 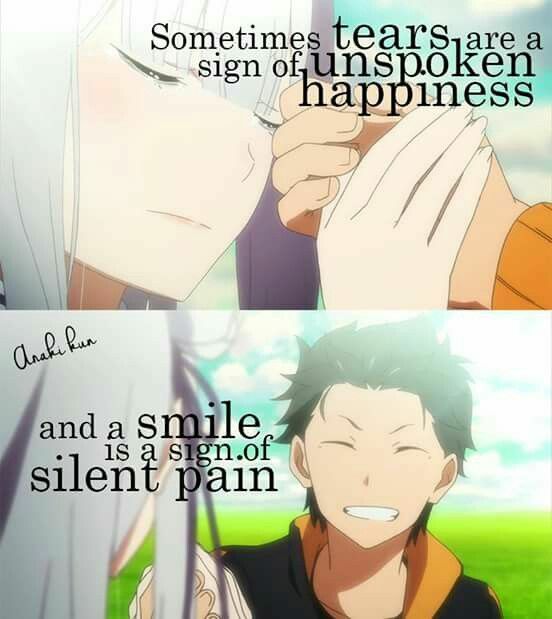 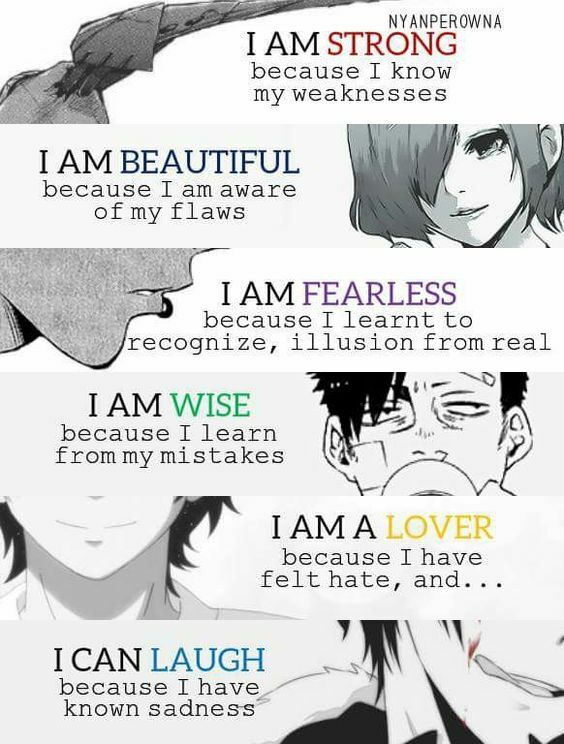 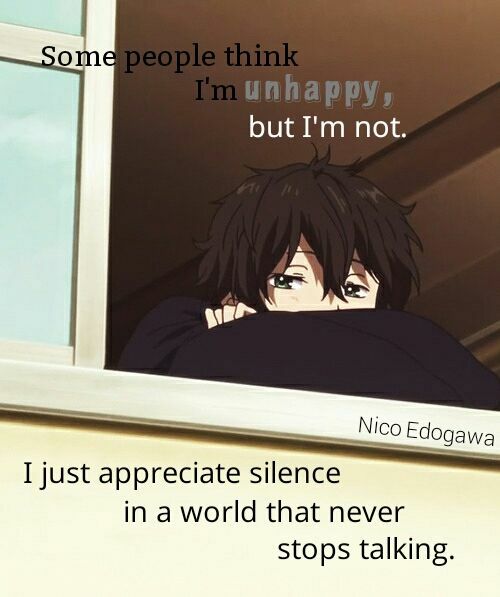 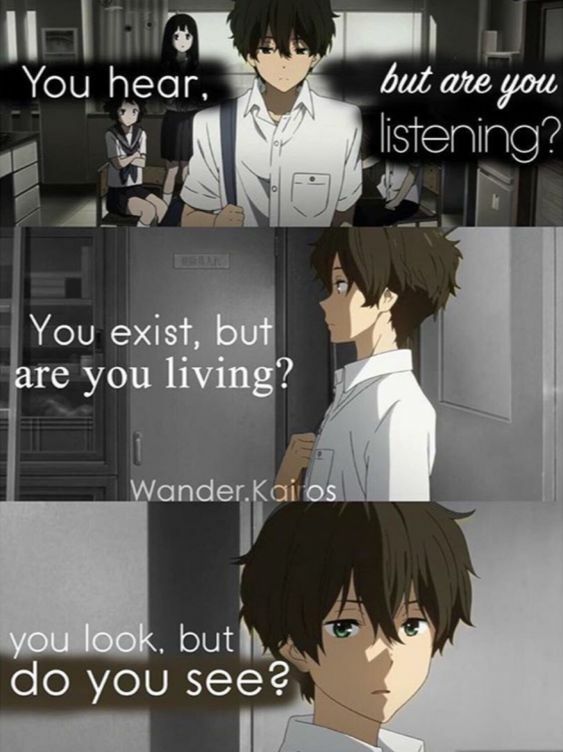 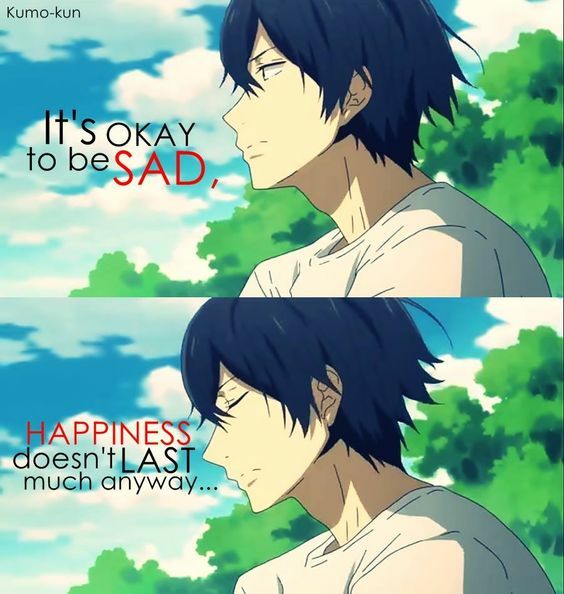 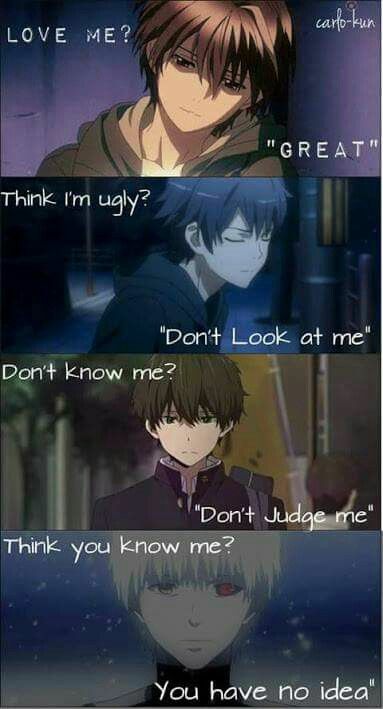 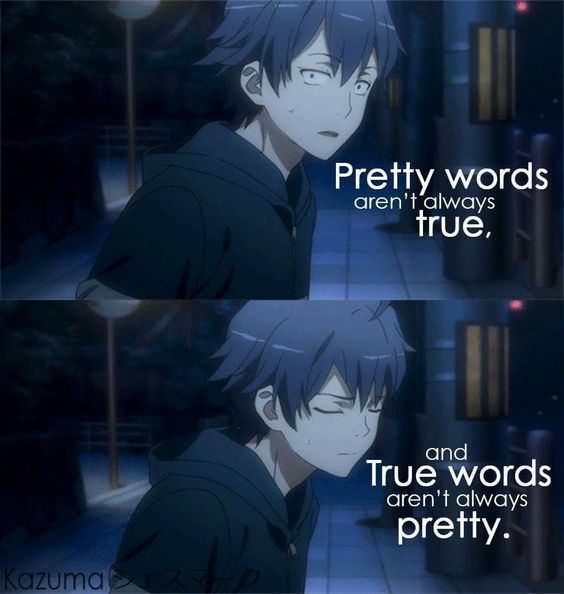 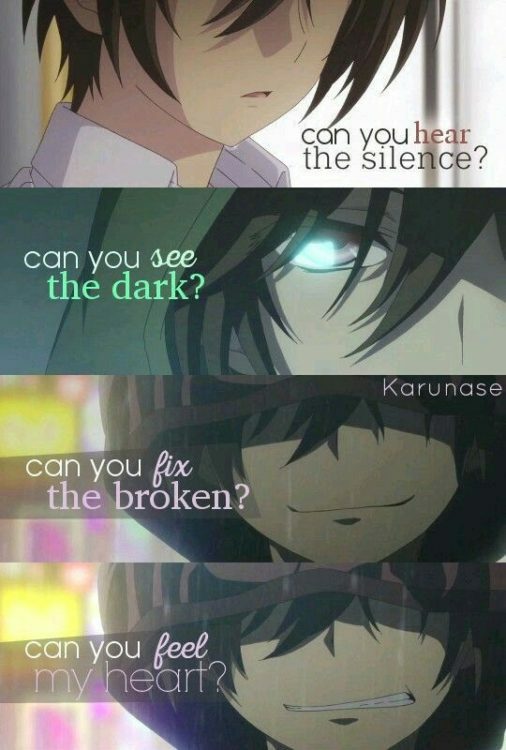 Aside from the fun and excitement, some Anime characters also have the wisest, smartest, most powerful quotes about dream, pain, life, and happiness that are so relatable. 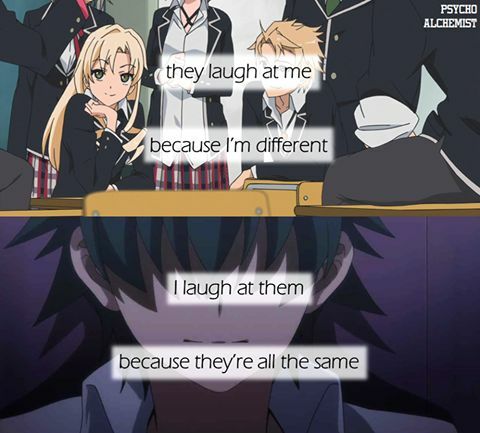 Anime is a word used to describe a style of animation originating in Japan. 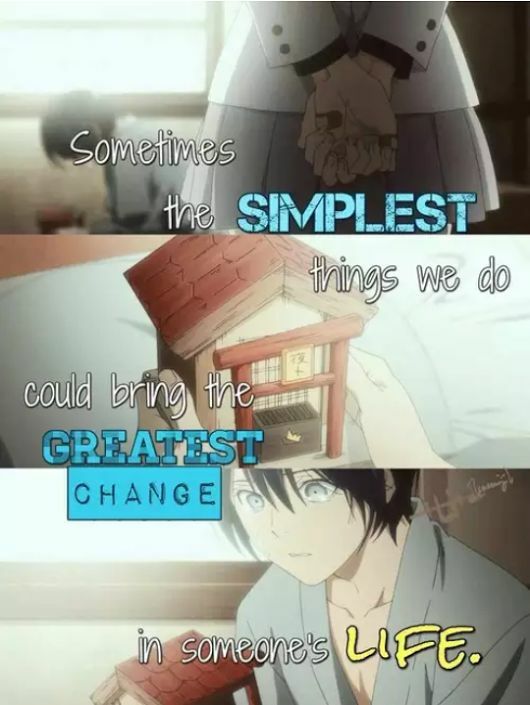 Anime is different because it is more than just heartbreak, action, fighting, and melodrama, but also it’s a place to explore the boundaries of the imagination. 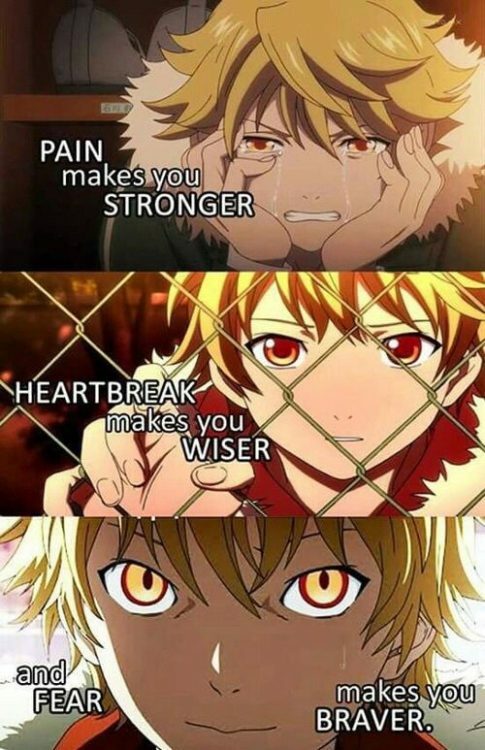 Whenever you need inspirational or meaningful life quotes by famous figures, remember that we can learn more from a fictional character. 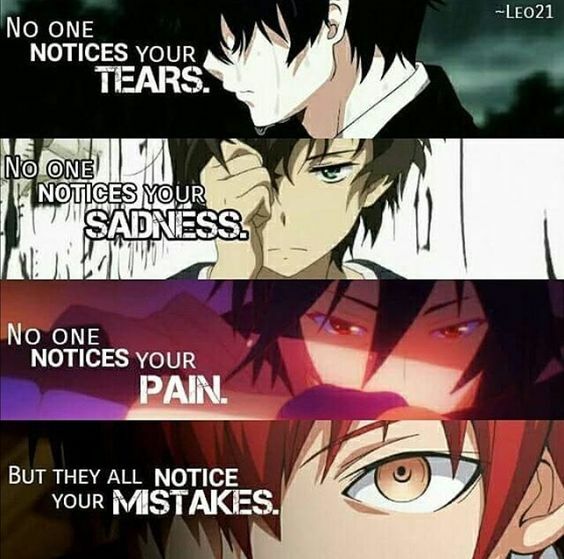 So, bookmark these Yoda Quotes, beauty and the beast quotes, peter pan quotes, SpongeBob quotes, and Winnie the Pooh quotes for both funniest and wisest words. 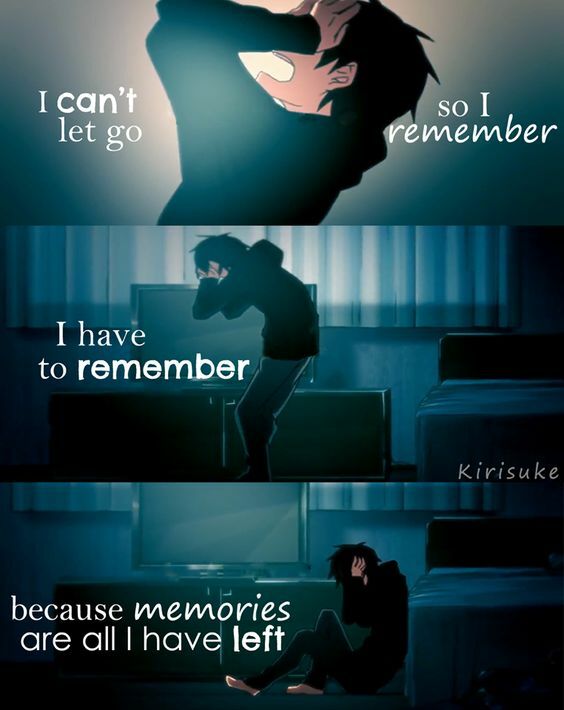 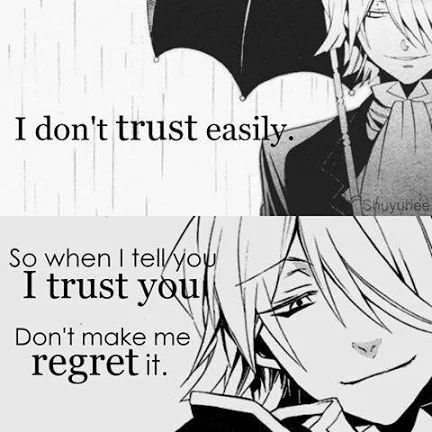 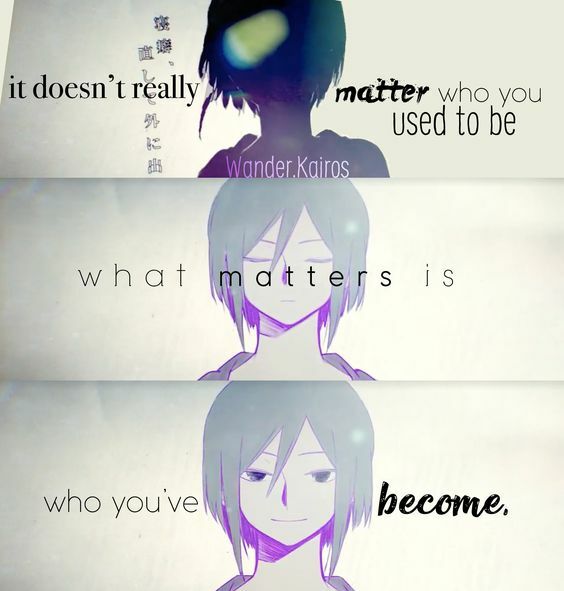 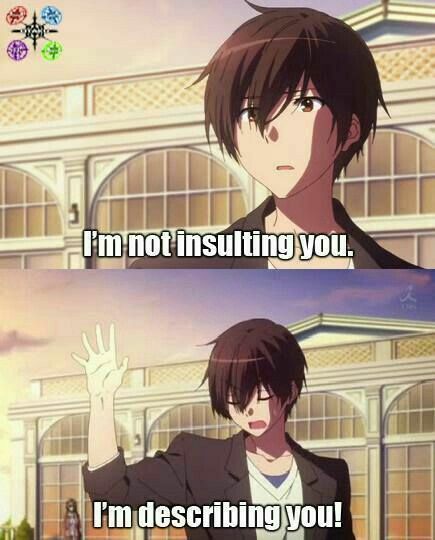 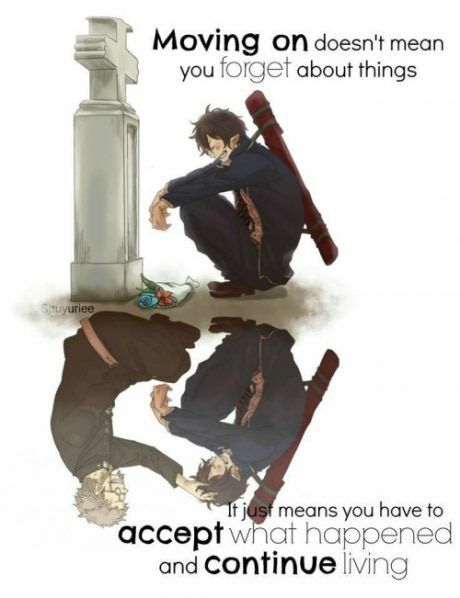 If you loved anime quotes, share it on your favorite social network!